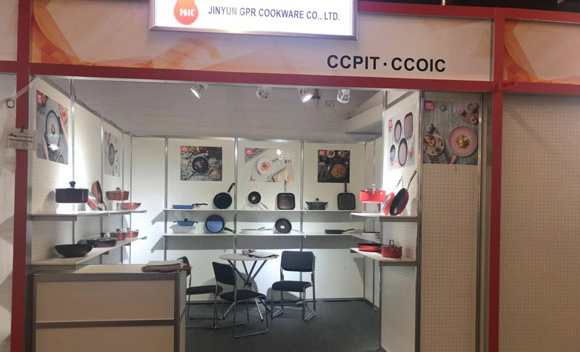 Founded in 2010, GPR Cookware has been specializing in manufacturing forged aluminum cookware, including frying pans, saucepans, casseroles, grill pans, woks and cookware sets with premium non-stick coating. With a factory occupying 20,000 ㎡ & a full range of state-of-the-art machines like hydraulic pressure machines, lathe machines and coating machines, we can accommodate to the OEM requirements of any business, both large and small. 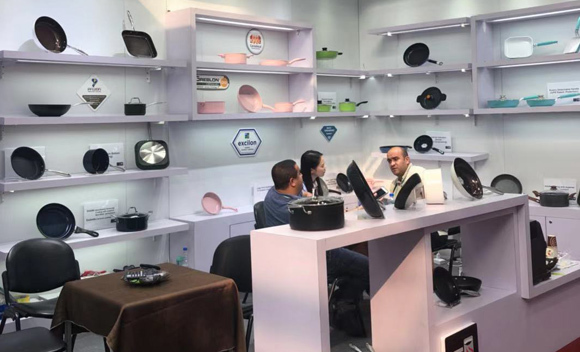 As a young & energetic team, we're always at the forefront of cookware design & technology so our partners can always be ahead of the market trends. We believe the way people eat matters. So does the way they cook. 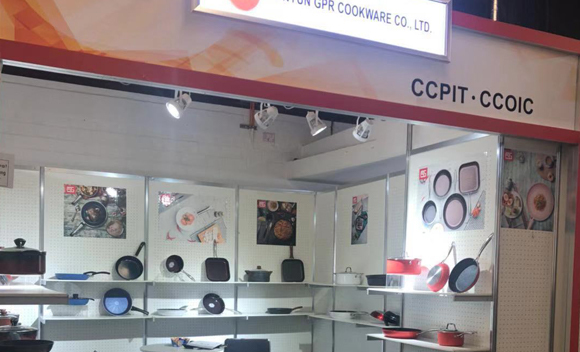 At GPR Cookware, we make cooking a more enjoyable experience for your customers. At GPR, we see the value of safe cooking. We promise that all materials we use to make our cookware, from the aluminum to the coating, are food-grade & toxic-free. Non-sticking, fast & even heating, easy gripping, induction compatible. 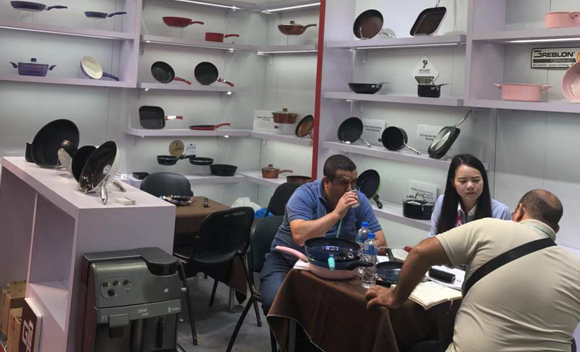 All the features required for an enjoyable cooking experience are integrated in our cookware. A good-looking set of cookware is indispensable for a pleasant cooking experience. That's why all our cookware is crafted with elegant and trendy designs.